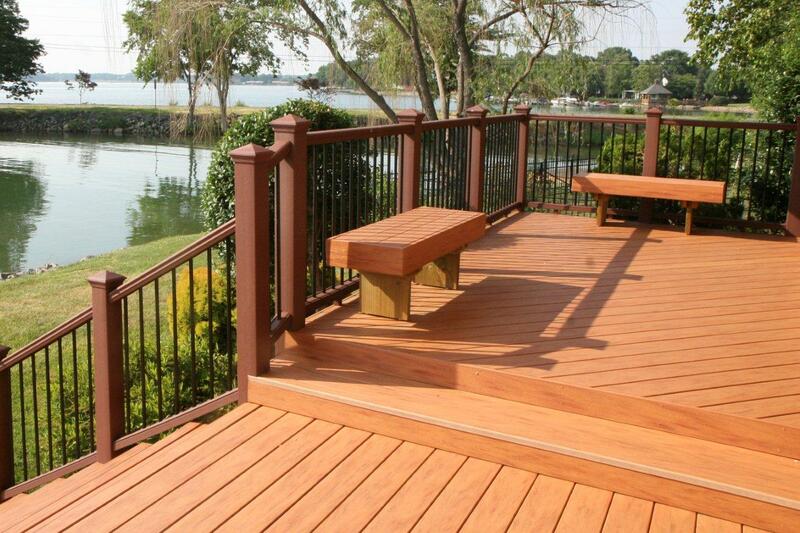 Although the loose railings may not cause your decking to collapse, they can be a major safety hazard. Railings will inevitably become looser over time and whilst you can repair them with new nails to a point, once you notice the problem occurring frequently, it is time to replace your decking. If you are walking across your decking and feel the deck board move under foot, its a clear sign that your decking boards have become detached or loose. This causes the boards to become weaker and a safety hazard, so you should consider replacing them before they become worse. Due to moisture, structural damage to your decking can often occur if it is left untreated. To check for signs of dry rot, you should look out for fungal growth, shrinking boards and stains or blemishes to the wood. This can also affect the aesthetic look of your decking board, so if any of these signs show, consider replacing your decking as soon as possible. Cracks, holes and clear breaks in boards, or any other obvious signs of the wood being damaged could lead to you needing to replace your decking. Not only can they cause safety hazards, they can also be a detriment to the appearance of your decking, giving it an old and tired look. If accidents are starting to occur through the damage to boards or structural integrity, then it is vital you replace your decking as soon as possible. Even if these dangers are not apparent now, we advise that you repair the decking at the first sign of trouble, to prevent any injuries occurring.